In this digital age, we find more services available to us at the touch of a finger (quite literally). It’s all the more reason for natural resource and conservation organizations to take a good look at developing and utilizing mobile apps. The Missouri Department of Conservation (MDC) is a great example. 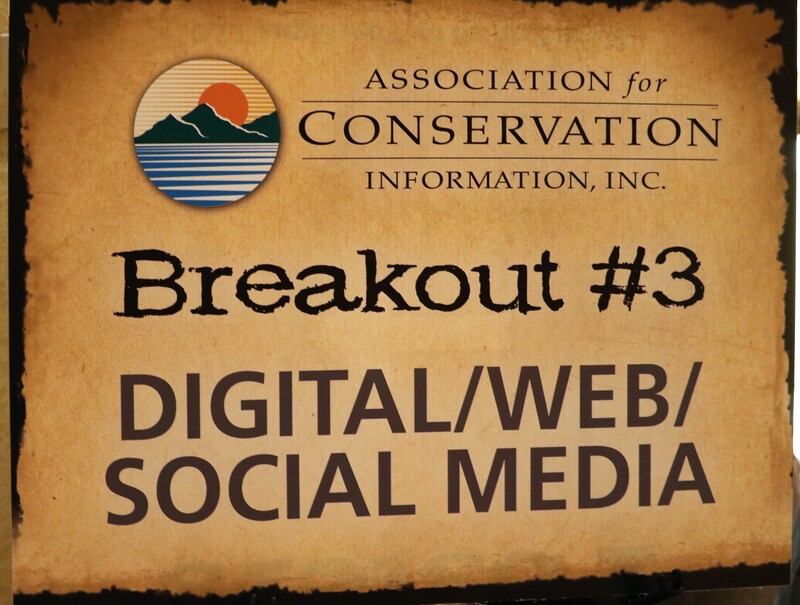 In a panel discussion at this year’s ACI conference, Chris Cloyd, Digital Communications Manager of the MDC and Timmons Group, provided an inside look at his department’s experience in developing several apps to accommodate the state’s wildlife consumers. They included MO Hunting, MO Fishing, MO Fall Colors, MO Conservationist Magazine, and an additional app to allow citizens to report feral hogs. Some of the biggest challenges Cloyd said the department faced involved gathering unorganized data, branding and identifying diverse target audiences. Cloyd said the department wanted something comparable to Yelp, but with added interactive bonuses and intuitive interfaces. They also implemented a “rewards” system of custom badges across the family of apps. Users could then earn those badges by taking part in popular activities like biking, fishing and hunting. Providing users with the ability to access maps with landmarks (think water access, popular hiking trails, etc.) was also a must. Over time, MDC has relied on the use of focus groups, surveys and market research to know what does and doesn’t work with its apps. Some, like MO Fishing and MO Hunting, have flourished, while others like MO Fall Colors (an app allowing users to submit state park photos) have proved to be less popular. Cloyd said MDC’s experience with digital apps has taught them some important lessons – most of which involve weighing the pros and cons of venturing into the medium.